Did you know that cats used to be considered seniors when they reach eight years of age? Things are different nowadays – it’s not unusual to see cats hitting ages between 18 and 20, while old age in cats starts between 11 and 14 years old. Care for cats has improved significantly in the past decade. They live healthier lives with better food, indoor lifestyles, and the perks of advancing veterinary medicine. Unfortunately, people aren’t always well informed on how to care for their aging cats. If your cat is getting up there in age, it’s time to learn some common rules for taking care of your geriatric or aging felines. Adopt Black Cats- 4 Facts about Cats You May Not Know! Happy October everyone! Halloween is just around the corner, and it’s the perfect time to talk about black cats! Our furry feline friends make great pets for all age groups. However, black cats have a bad rap starting back as far as 1232 AD. 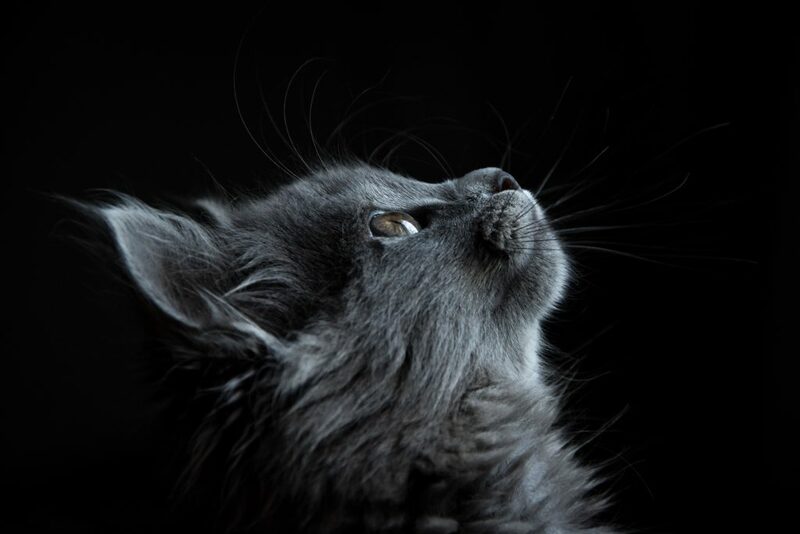 During this time Pope Gregory IX penned a document that claims black cats as an “incarnation of Satan.” This belief spread and was perpetuated over many years, even being associated in the Salem Witch Trials. Looking to get add a furry feline friend to the household? 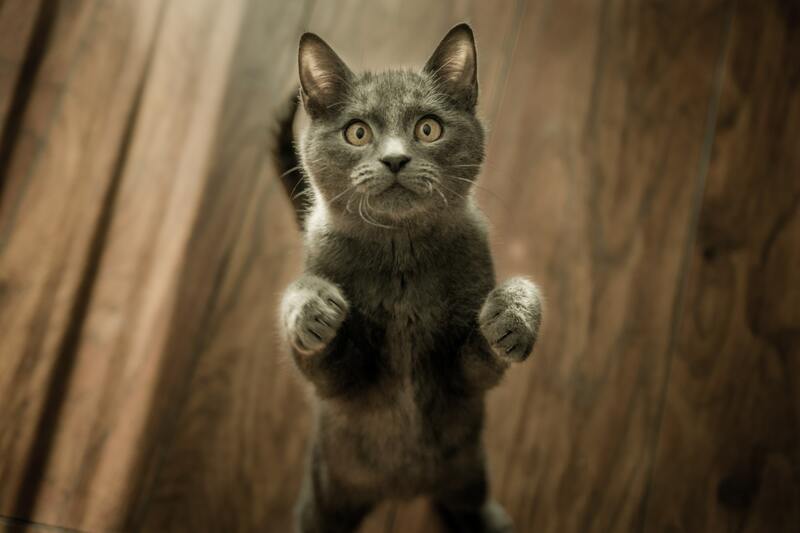 Cats can be mysterious creatures with unique personalities and adorable quirks. While popular culture usually paints cat owners as “crazy”, cats have grown in popularity with some statistics showing that there are more cat owners than there are dog owners. 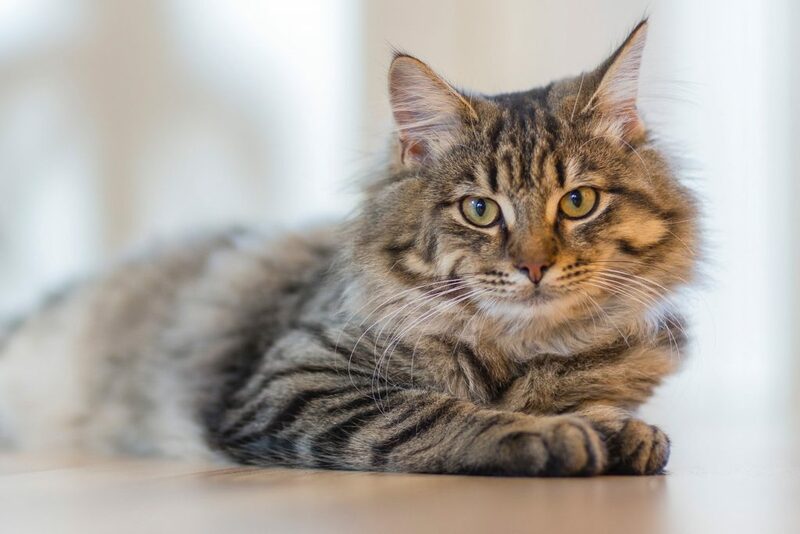 Along with a rich history, cats have been shown to be fascinating creatures and even provide some health benefits to their owners.